Sekizenkan in Shima Onsen inspired the bathhouse of Hayao Miyazaki’s animated film, Spirited Away. Huddled inside the cabin of a toasty shinkansen (bullet train), we hurtled North from Tokyo to Ishikawa Prefecture. Sleep tempted my eyes but I was determined not to let rural Japan slip by unadmired. Outside, black-roofed houses sat stoic against orange-green autumn forests. Our destination was Wajima, a town known for lacquerware dating to the 14th century. “It’s only ten degrees, but it’s freezing,” yelled our guide, her voice muffled by the gust of wind at Wajima station. Even the typically-busy Asaichi Morning Market had only three stalls open. One offered us sake-pickled oysters, probably taking pity on us for enduring the gale. Daruma craftsman Nakata-san painting Daruma dolls in a workshop in Minakami. We pushed into a street to a small lacquerware workshop. Amid the strong smells of wood and varnish, an elderly craftsman showed us a lacquered dish over 100 years old with a gold-dusted fish carved into its base. It was a detail we appreciated only as we chipped away at our chopsticks — my carvings looked more like scratch marks. 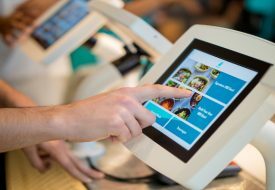 “He’s saying the chopsticks are getting better and [you’re] doing a good job,” explained my guide. Two hours by shinkansen from Wajima will take you to Gunma Prefecture, where traditional industries thrive. Here, Minakami town is the birthplace of the iconic Daruma doll modelled after Bodhidharma, the founder of Zen Buddhism. 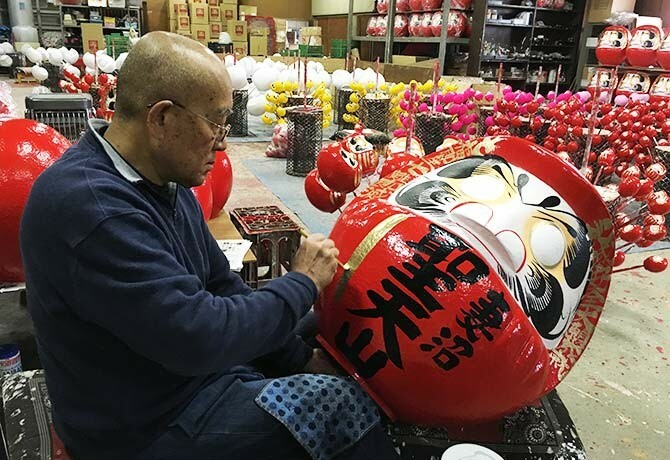 In a warehouse, dwarfed by colourful piles of Daruma dolls, we learned that their furrowed eyebrows and moustaches represent cranes and tortoises — symbols of longevity. At 4.30pm, daylight was already waning. Autumn in these parts made me cherish every minute, especially when there’s so little daytime and so much to do. 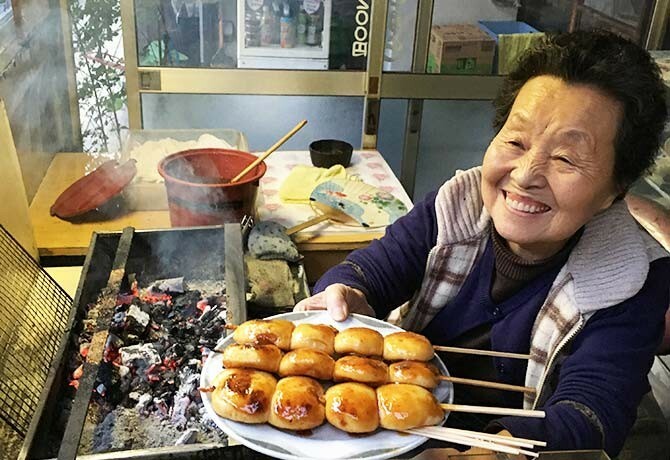 In a roadside stall on the mountain of Shima Onsen, a grandmother grills yaki manjyu buns. After winding through the mountains of Gunma, we arrived at Shima Grand Hotel. Nearby, we bought a plate of yaki manjyu from an obaachan (grandmother). The grilled white buns are bigger and starchier than mantous in Singapore, and drizzled with thick, sweet syrup. Sitting in the little booth on the chilly mountainside, we feasted. But the sweetest treat was hidden behind our hotel, past an alley of quaint stores and a retro arcade. Fronted by a striking red bridge, Sekizenkan is the iconic bathhouse from Japanese film Spirited Away. 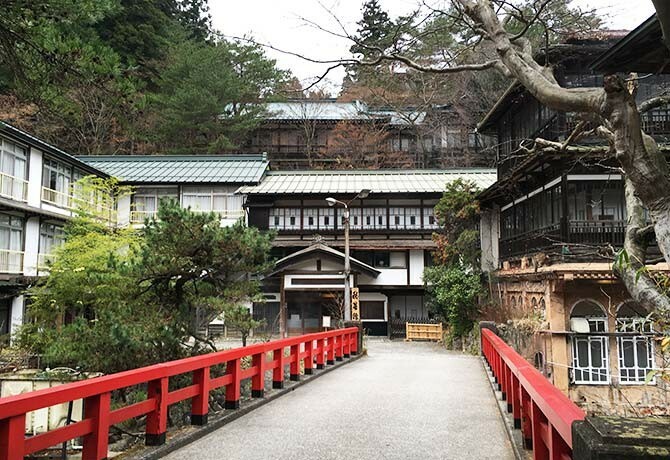 Director Hayao Miyazaki had modelled the bathhouse after the façade of this 320-year-old ryokan. Sekizenkan’s under-ground hallway also appears in Spirited Away as the tunnel to the Spirit Realm. We didn’t cross it, just in case. Our walk in the chilly outdoors had me eager to soak in our ryokan’s baths, especially its Hello Kitty onsen. The fittings from the locker room to the ceiling murals were adorably pastel pink and I couldn’t bear to leave the piping hot bath. Winding through Minakami’s mountains, we chased the elusive sight of Mt Tanigawa’s snow-dusted peaks. I was going to miss this heartrending countryside but the urban creature in me was getting fidgety. of rainfall a year but no amount of rain can shroud the beauty of this city. 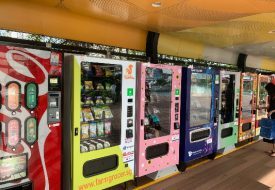 The Kanazawa Station area is a shopping Mecca, but that’s not the best part. We rose early to beat local tourists to the Higashi Chaya geisha district, where I re-stoked my love for old houses and alleys, despite the rain. The sun took over in time for our morning walk through the Kenroku-en royal garden, a grand portal to history seated in the middle of Ishikawa’s capital city. Visiting these places that have retained Japan’s old soul made it even harder to leave. Since setting my eyes upon Hokuriku, I’ve never quite felt the same. Your springboard to the Hokuriku region. Gunma Prefecture, home to the Shima Onsen resort and the Minakami area. Wajima, a microcosm of Japanese traditions, also near Anamizu City. 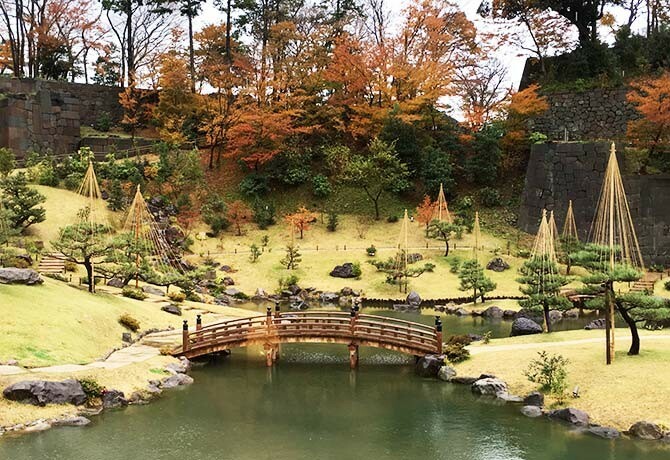 Kanazawa City, the capital of Ishikawa Prefecture, where past and present coexist. Return to the big city, and begin to miss the tranquil countryside of Hokuriku. This feature was brought to you by the Japan National Tourism Organisation (JNTO). Weekender would like to thank all the venues in the itinerary for hosting our writer.